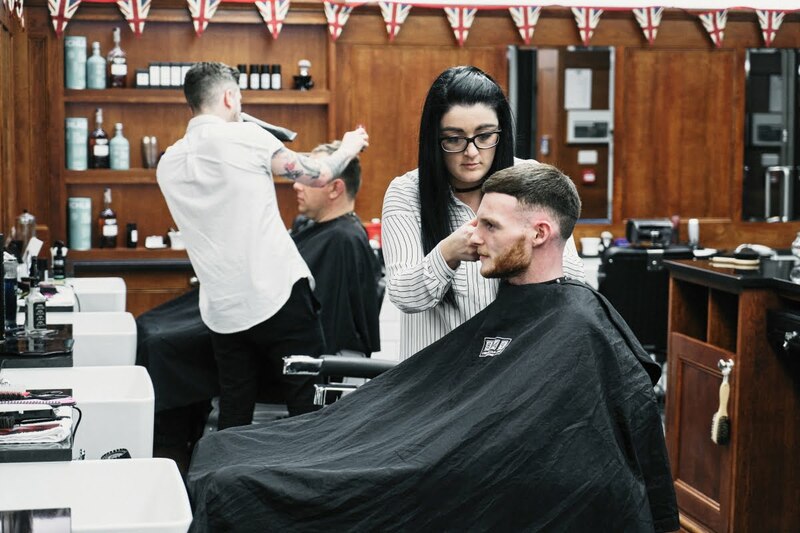 Pall Mall Barbers have been helping the gents of London look their best since 1896. 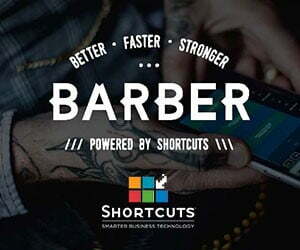 They know a thing or two about haircuts, from skin fades to classic cuts all delivered by an award-winning team of barbers with a combined experience of well over 350 years. 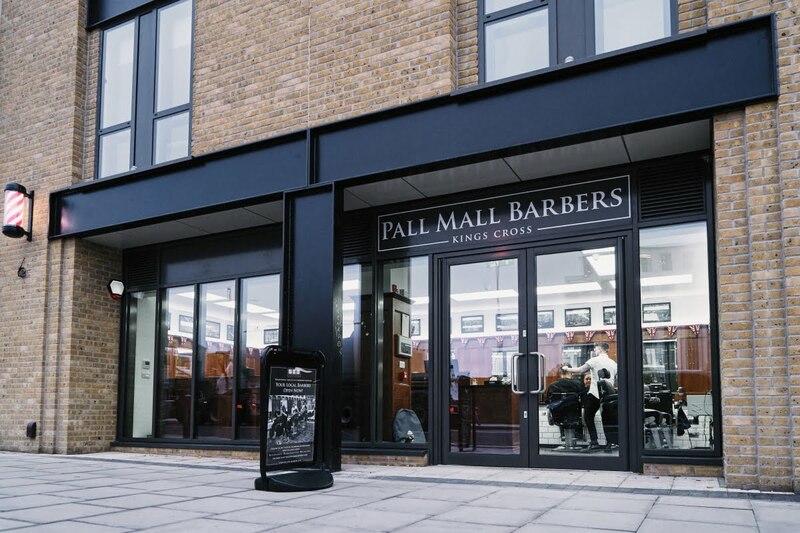 Time stands still for no man however and so in a timely move Pall Mall have added their fifth shop at the rail gateway to the Capital – King’s Cross. Pall Mall shops are perfectly placed around London to serve the stylish man with cuts, shaves and grooming services. Each shop shares a traditional and professional interior that expresses the Pall Mall brand and Kings Cross is no exception. PMB have worked with some of the most reputable brands and institutions in the world, from the BBC and Champions League to the NBA, Footlocker, Hugo Boss, GQ and MasterCard. 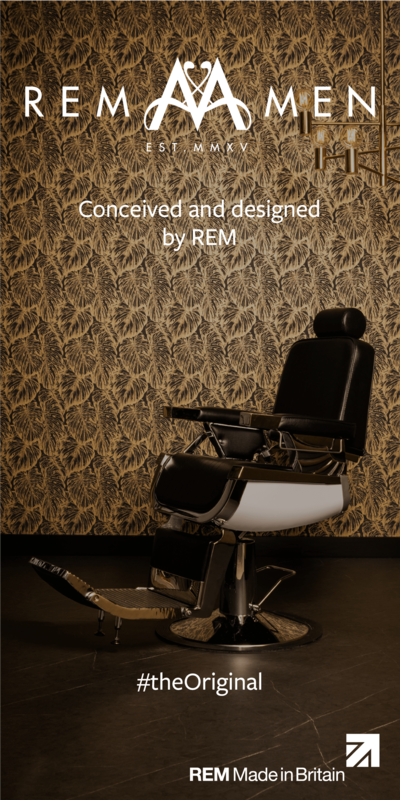 Their award-winning barbers are recognised as experts in the industry, and have trained fellow barbers around the world. Their new King’s Cross store is conveniently located on York Way, right next to the Guardian Building and just across from Granary Square.